Hip Hop paid tribute to Biggie Smalls on March 9, marking the 20-year anniversary of the iconic rapper’s tragic death. But the borough of Brooklyn also USED March 9 to celebrate one of its other most famous sons, awarding the Key of Brooklyn to rapper Fabolous. Fabolous and Trey Songz post u their YFN Lucci-covering “Key to the Street” music video. I had the opportunity to support the 2nd Annual BET Hip Hop Awards Celebrity Basketball Game staring two musical titans TRU vs. Young Money. The dope event was powered by the homies over at Fatboy Radio, Street Execs, AEBL Hoops, and the Meme Agency. The afternoon was truly star studded as celebrities joined in for a little B-BALL or just have fun watching the game. 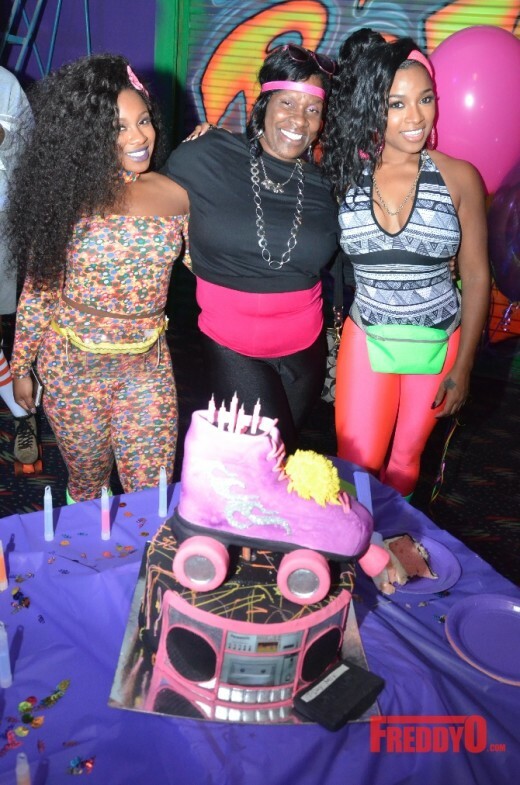 The lovely Toya Wright celebrated her 32nd birthday with family and friends in 80’s grandeur and style by hosting a fun skate party at Atlanta’s Sparkle Skating Rink. The private at the Sparkles Rink for a fun-filled 80’s theme. Family and friends came from all over the country to celebrate life, friendship, and good old fashion Halloween fun. 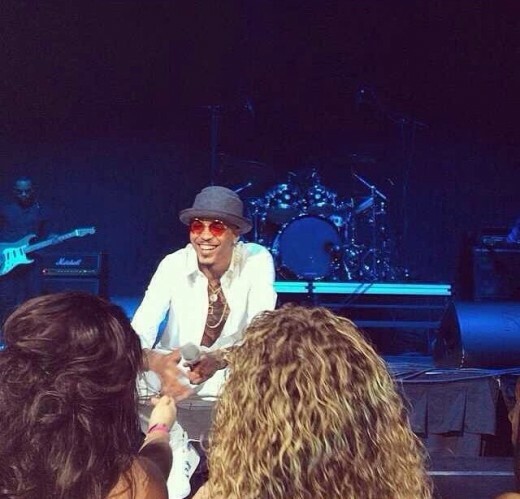 VIDEO: August Alsina Caught In Backstage Fight! Multiple videos have circulated on social media of R&B singer August Alsina and his entourage kicking and punching on promoter Loose Cannon Slim! It was reported Sunday that the singer got into a scuffle backstage at the #StateofEmergency2 Concert with the promoter and his entourage due to an argument that went left quickly. Someone from Slim’s crew swung on the singer and it turned into total chaos! R&B singer Trey Songz gathered friends including Gayle King, Lyor Cohen and Kevin Liles for his birthday party Monday night at The Lion, but still took time to call his grandmother in the middle of the party. How cute!